Once, sixteen million salmon migrated almost 1000 miles each year up the Columbia River, making their way back to their birth stream. Now, as few as 2% of the returning numbers are wild salmon. This icon of the Pacific Northwest faces many imminent threats from climate change to overfishing and habitat loss. The only way to save the salmon now is by protecting the last wild salmon. 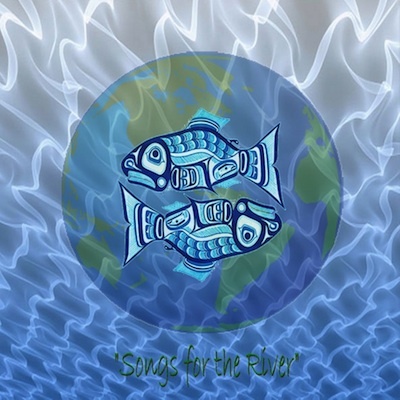 Artsists4Action is proud to showcase an amazing collaboration of local and international artists on our first CD release, Songs for the River, in honor of the mighty rivers and sweet salmon that run her course. All profits from this album will be donated to the Columbia Riverkeeper who’s advocacy for the Northwest Salmon reaches into the heart of the issue. Please visit their website to learn more about what they are working on. Thank you so much for your support. 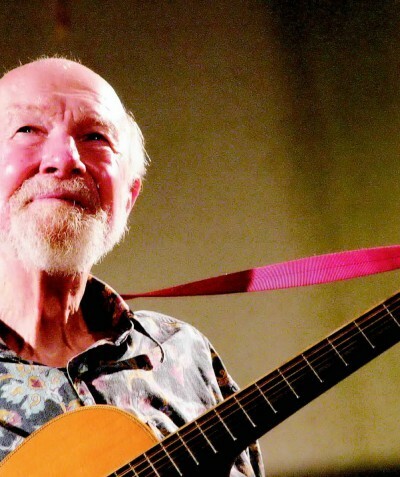 Best known for being a founding father of the American Folk Music Movement, Pete Seeger has always lead the way,-with Song! 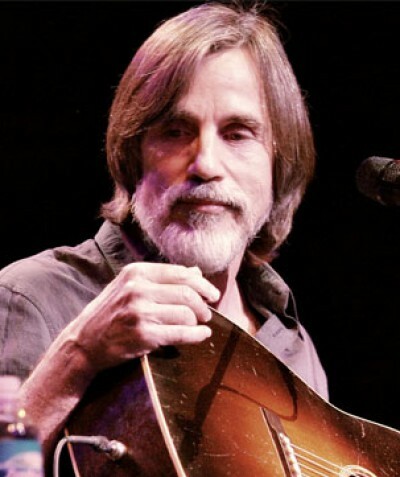 He sang with Bob Dylan and Woody Guthrie to help change the world, with music -and he has endeared himself to every true American! 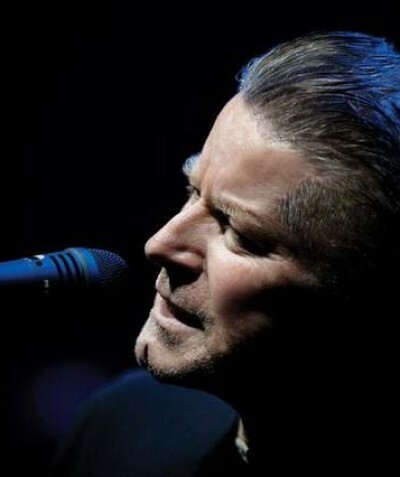 Don Henley is best known as a founding member of ‘Eagles’. 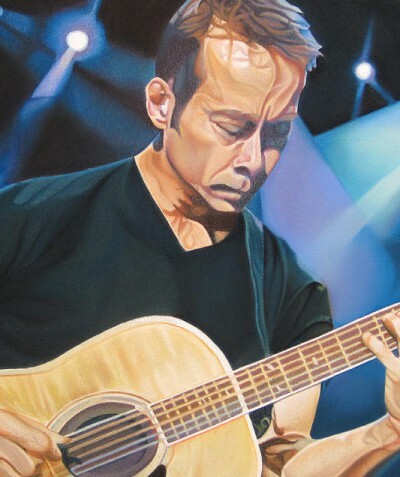 But he also has a prolific body of his own solo work. He has sold over 10 million albums worldwide, had eight Top 40 singles, won two Grammys and five MTV Video Music Awards. 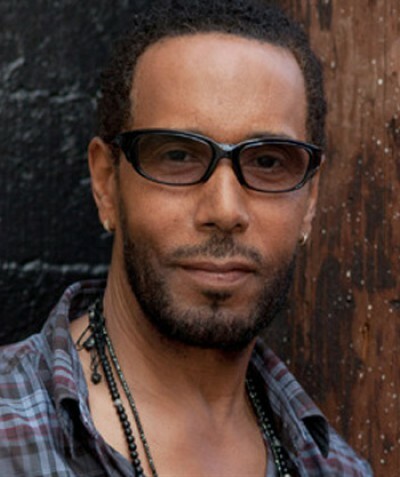 In addition, he is a long-time activist for environmental and social causes. A “folkie in punk's clothing”, Ani DiFranco battled successfully against the Goliath of corporate rock to emerge as one of the most influential and inspirational cult heroines of the 1990s. 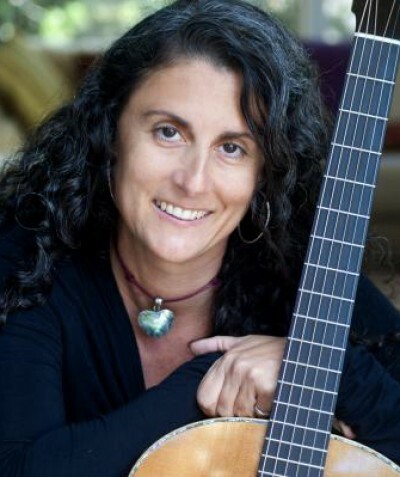 Ani has been nominated four times for Grammy’s, and she won one for her album, ‘Evolve’ in 2004. 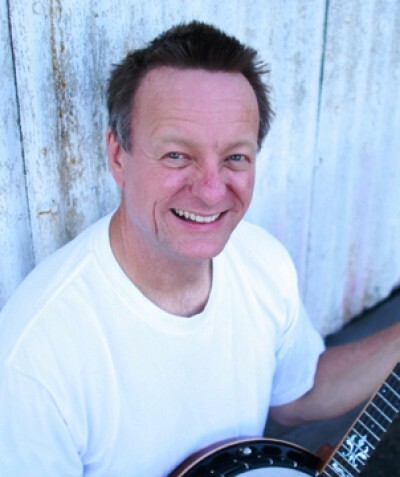 David Jacobs-Strain is a virtuosic slide guitar player and a storyteller extrodinare with a passionate one man show that is both humorous and deeply lyrical. 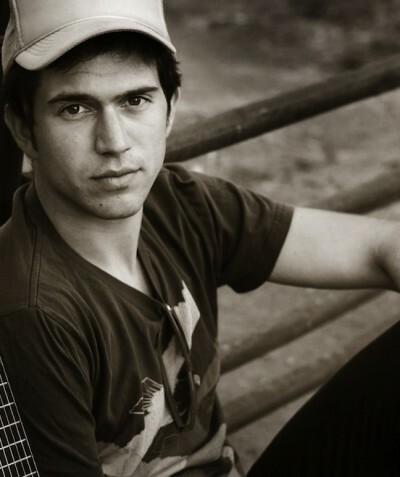 He calls his style “Gangsta Grass” and has played at the Montreal International Jazz Fest and the Newport Folk Festival. 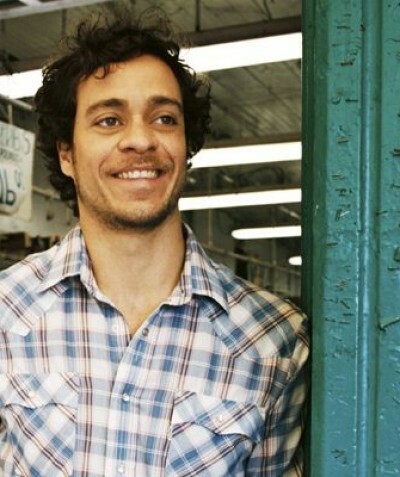 Amos Lee is one of the best and brightest new singer/songwriters to come along in a long time! It was the lovely Norah Jones who first brought national attention to the brillient young Amos Lee, his records have climbed to the very top of the charts ever since. 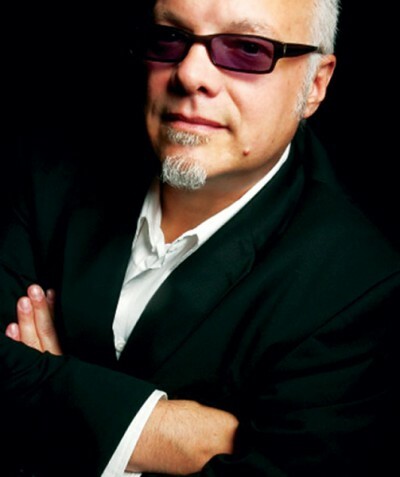 Curtis Salgado is one of the Northwest’s Blues Legends! He was chosen “2010 Soul Blues Artist of the Year!” by the Blues Revue. Salgado's new CD, Soul Shot, on Alligator Records, is being hailed as his “greatest album to date” and continues to receive rave reviews. 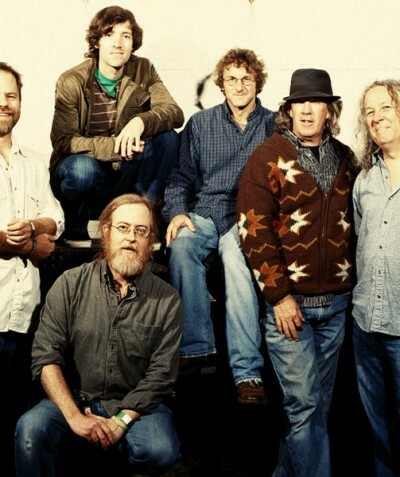 SCI is the “quintessential jam band”. They are famous for their on-stage creativity, their songs stretching out effortlessly, just flowing along! 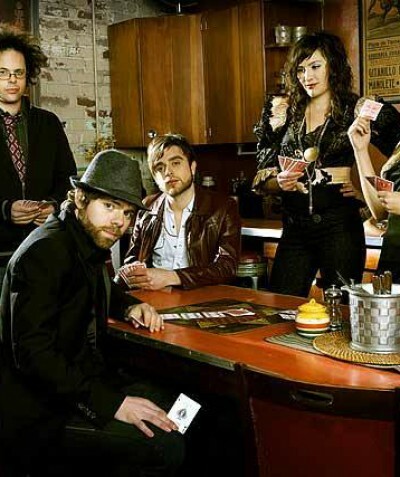 Their music is bluegrass-based with a "sacrilegious mix of bluegrass, calypso, salsa, Afro-pop, funk, rock, and jazz." 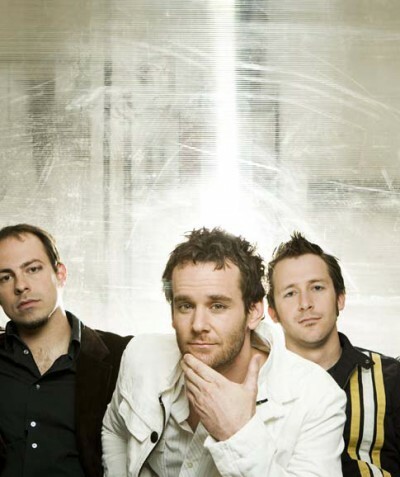 Carbon Leaf is an award-winning band out of Richmond, Va that formed in the 90’s but didn’t get a big break until 2002 when they won the first-ever ‘American Music Awards’. They won Coca Cola’s New Music Award and performed at the show, becoming the first unsigned band to perform at the awards show! 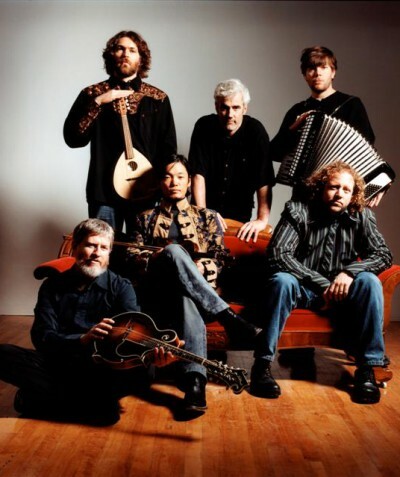 Railroad Earth's music combines elements of bluegrass, rock & roll, jazz, celtic and more, and the group is also known for its extensive live improvisations and lyrical songwriting within an acoustic base. We are super pleased to be able to feature Leroy Bell's wonderfully inspirational song, “A Change is Coming” from his 2008 album of the same name. Leroy’s talents continue to improve and he tours widely, so catch one of his performances and you will be as impressed as we are! Danny Barnes is a string virtuoso genius, with a prolific solo career that includes development of his trademark 'folkTronics', a startling approach that incorporates digital technology and various effect pedals to stretch the tonal range of his instruments.